Give mom a gift with a personal touch this Mother's Day. 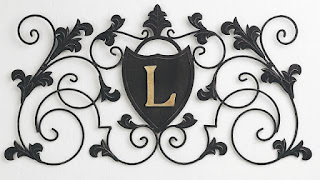 It is so easy to do and looks so impressive! 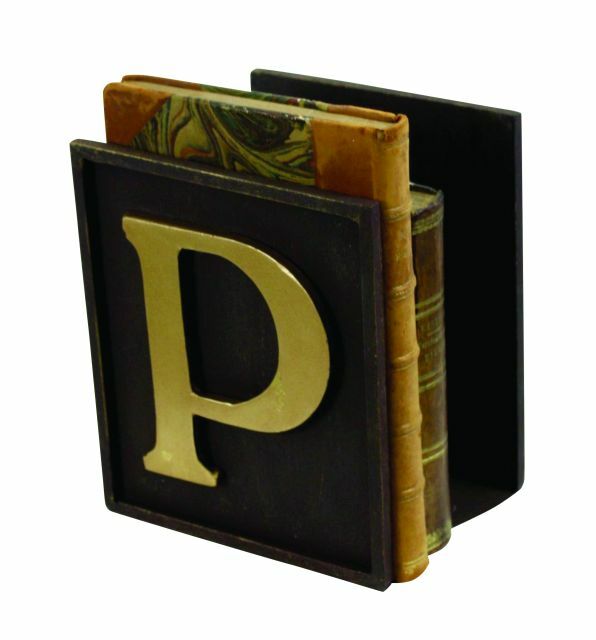 Now is the perfect time as personalized items often take longer to receive. 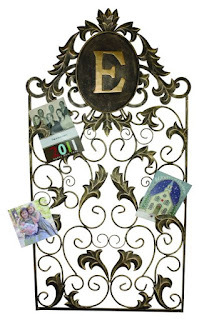 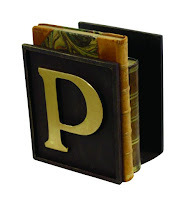 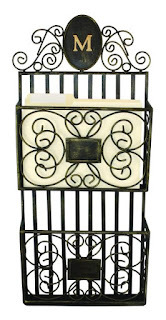 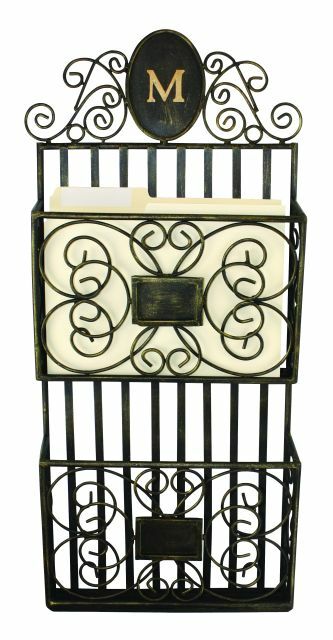 Some great gift ideas are a monogrammed wall plaque, bookends, card holder or magazine rack. For more great ideas visit www.cheapchicdecor.com.